How to extend ADB debugging via Wi-Fi? – Android – Make it happen ! How to extend ADB debugging via Wi-Fi? With daily debugging the X20 96Boards, especially ADB debug it via USB that you must set the board into USB Device Mode. If you are using USB mouse at the same time, you need to switch the "USB HOST SEL" frequently. 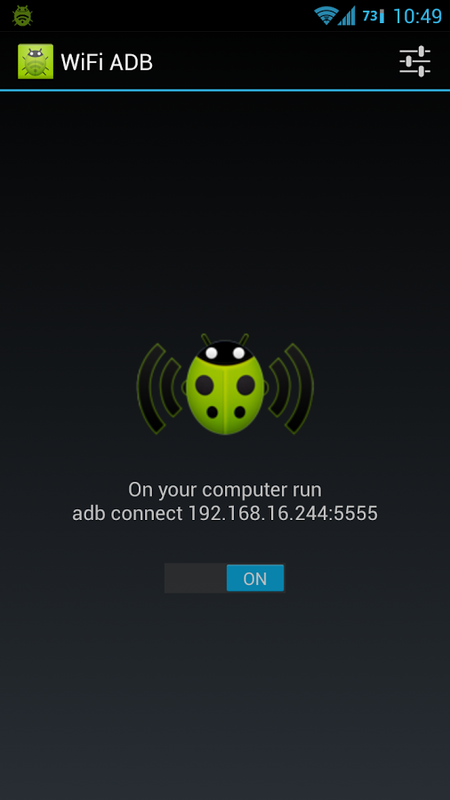 Search and install some Wi-Fi ADB application from Google Play or other App Store. Before installing such app, please make sure the board is ROOTED which is running eng or userdebug ROM. If you don't know what it means or your board is not rooted please don't install. You also need to grant this app su permission when being asked. 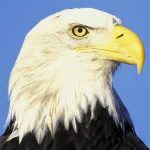 If you don't trust the 3rd party apk, and want to integrate above code into Android Settings with friendly UI, let's move forward to section 2. 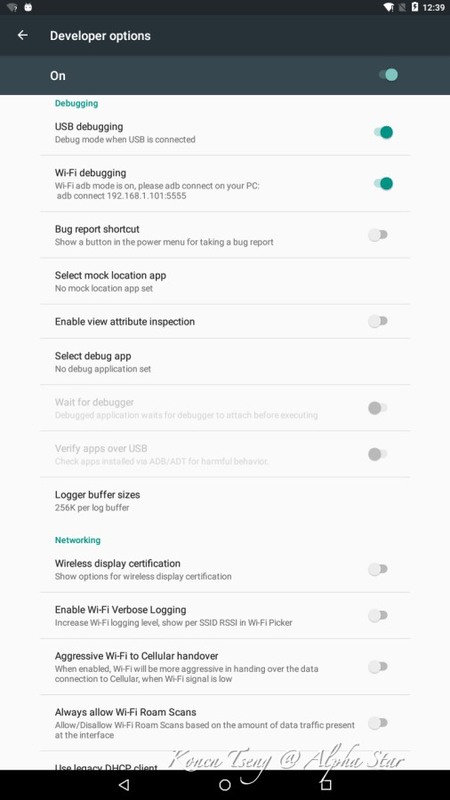 During this section, our goal is to develop Wi-Fi ADB with the below UI based on Android source code. Allocate to the layout file "packages/apps/Settings/res/xml/development_prefs.xml", Insert the Wi-Fi ADB switch code after ADB. Find the localization file "packages/apps/Settings/res/values/strings.xml", Insert the following code in default English. Meanwhile, you can extend it to your prefer language. 2.2. Write the logic part in file "packages/apps/Settings/src/com/android/settings/DevelopmentSettings.Java"
// Modify here, The "Developer options" status is opened. /// Modify here, Lock and unlock screen, the "USB debugging" is unchecked. String ipAddressString = (ipAddress & 0xFF) + "." + ((ipAddress >> 8) & 0xFF) + "." $ adb shell ifconfig wlan0 | grep "inet addr"
Yes, you are right. There are lots of solution to enable Wi-Fi ADB debugging.